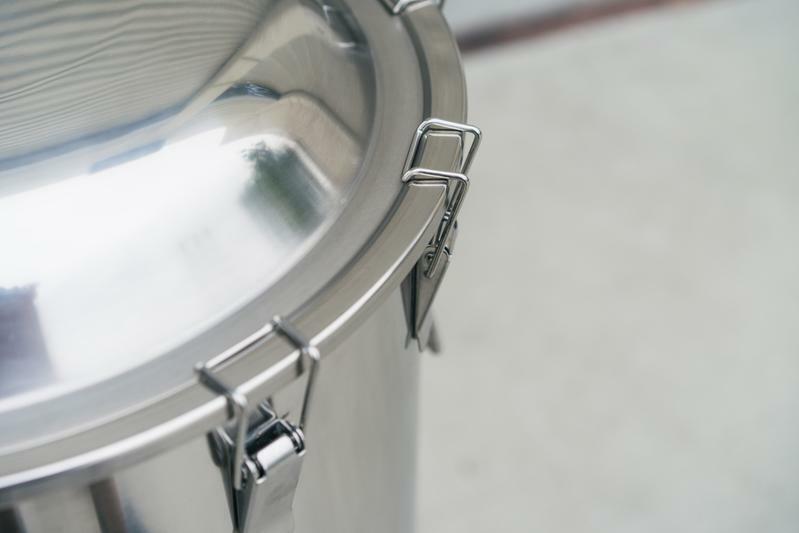 64 Litres to rim / 4.9 litres headspace Certified food grade 304 Stainless Steel. 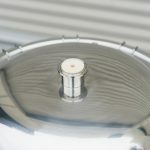 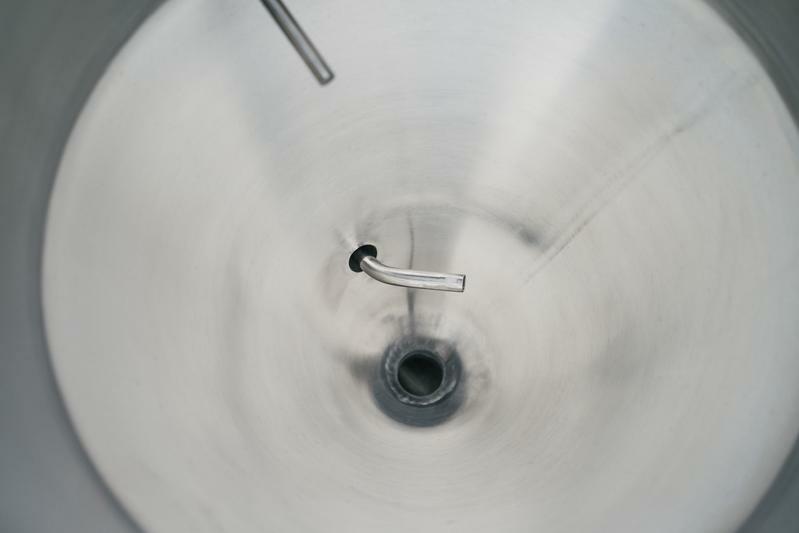 Take a look inside of any craft brewery and you’re likely find a small army of conical stainless steel fermenters. 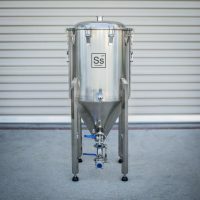 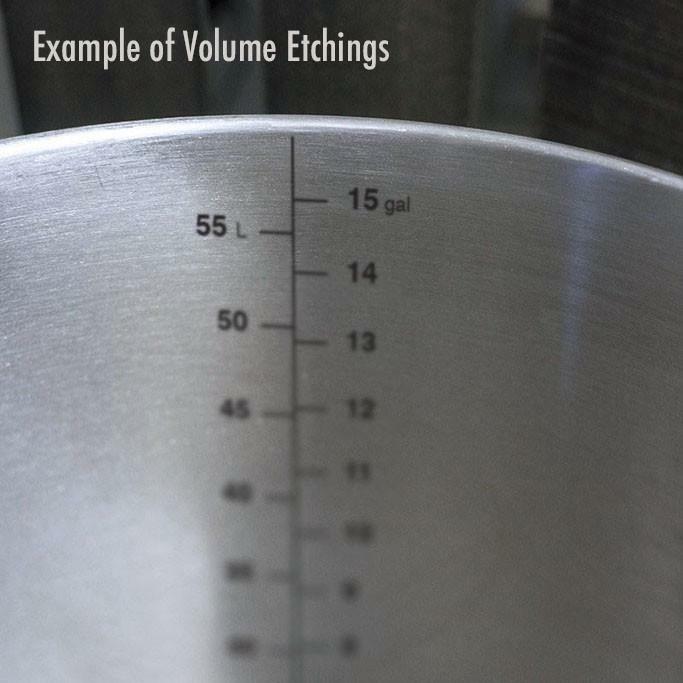 The Chronical line of fermenters is the next step up from Brew Buckets in the Ss Brewtech family of stainless fermentation vessels. 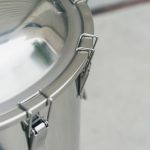 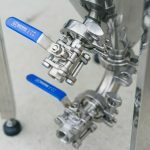 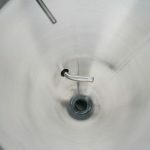 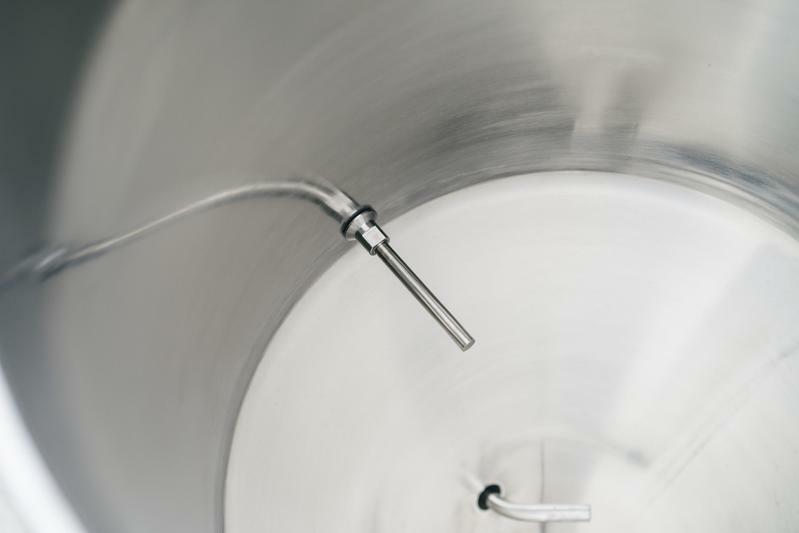 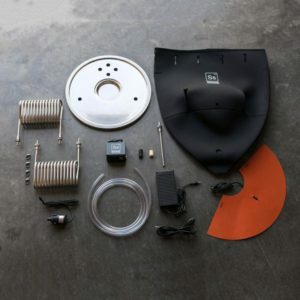 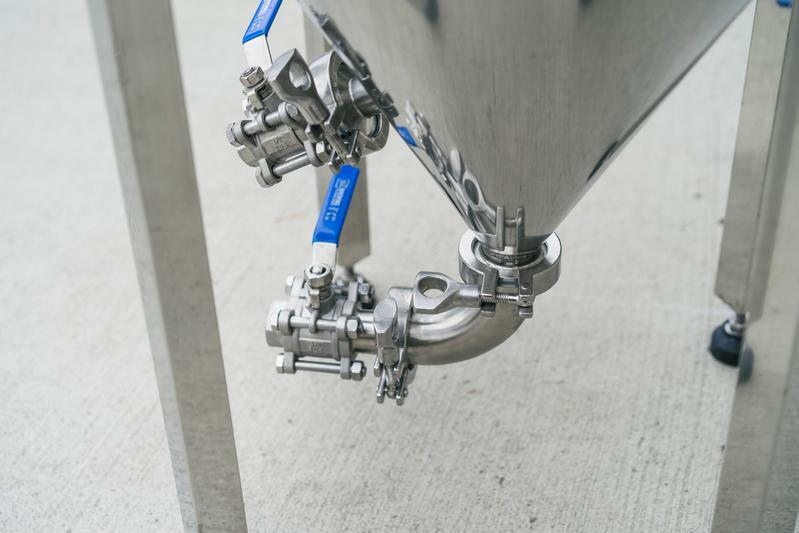 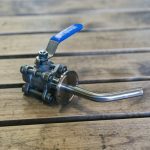 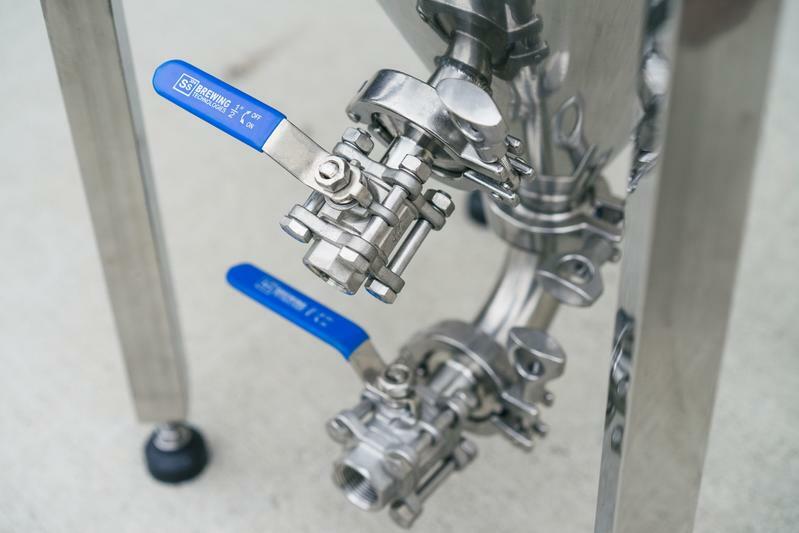 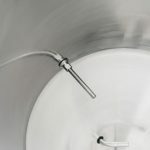 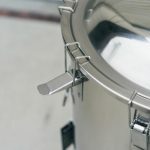 The bottom dump valve allows you to harvest yeast and reduces yeast contact with the beer, allowing for a primary and secondary fermentation inside the same vessel. 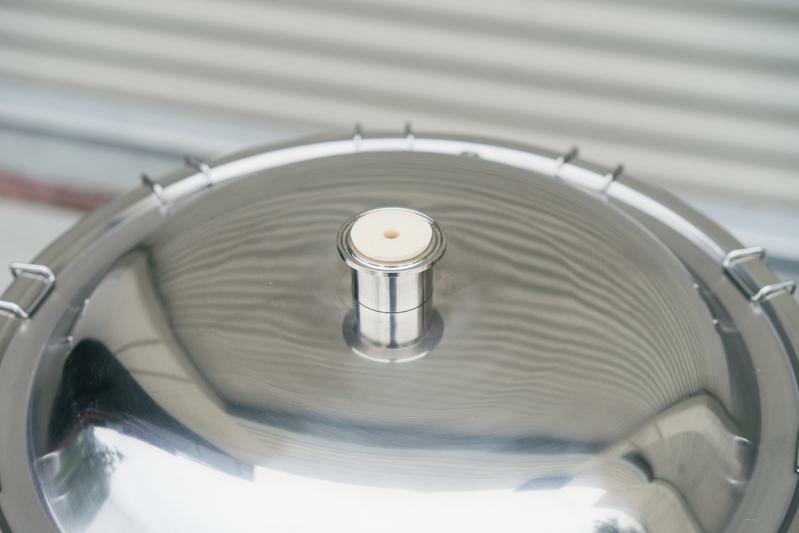 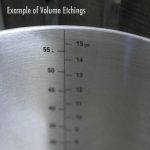 Moreover, by including a domed lid the user has the ability to transfer under pressure (1-2 psi). 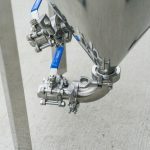 This standard Chronical line focuses on the fundamental essentials, with features such as a rotatable racking arm, TC fittings, and 3-piece ball valves that can be completely disassembled to clean. 17 US Gallon Capacity, 64 Litres. 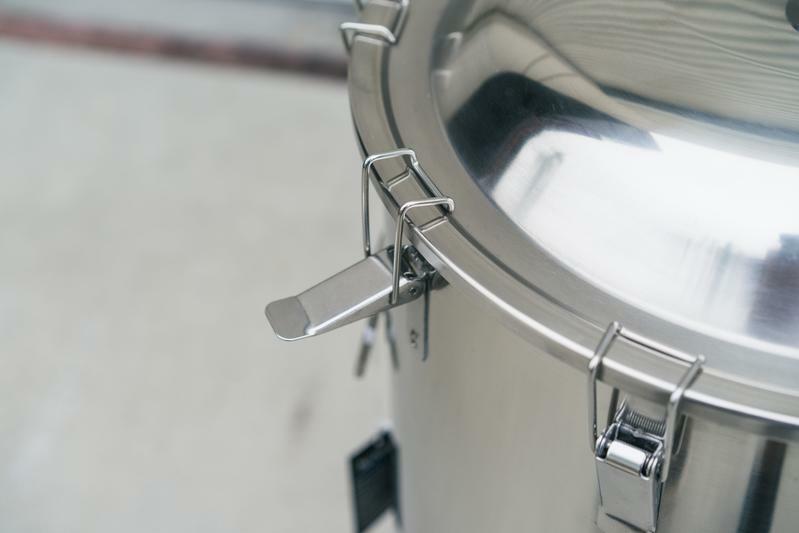 Certified food grade 304 Stainless Steel. 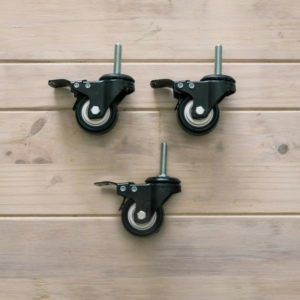 Carry handles – carry when full! 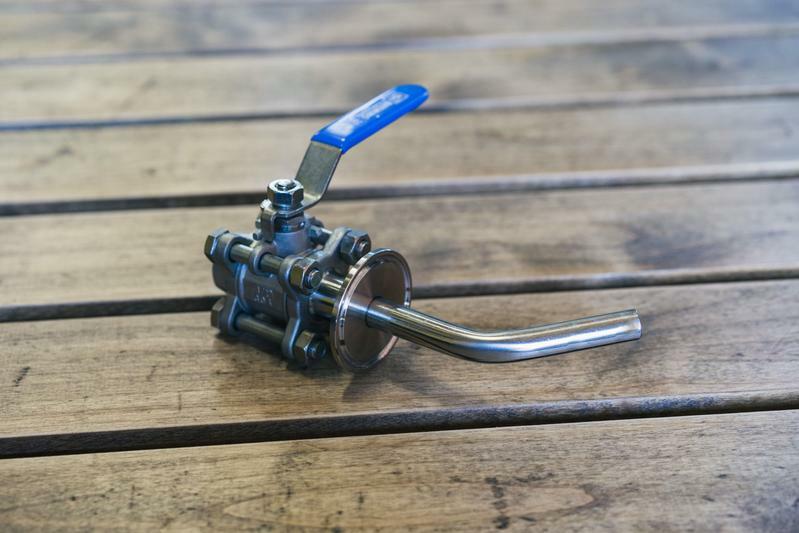 3-piece ball valves completely disassembled to clean. 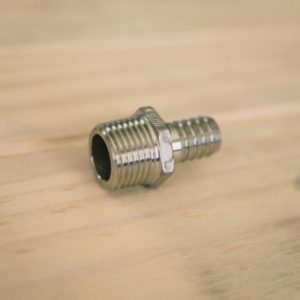 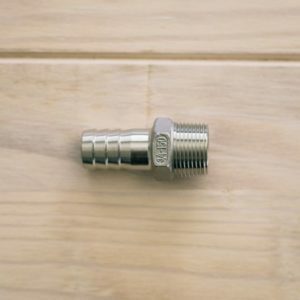 1/2 inch NPT thread for the racking port on all Chronical series fermenters and brew kettles.